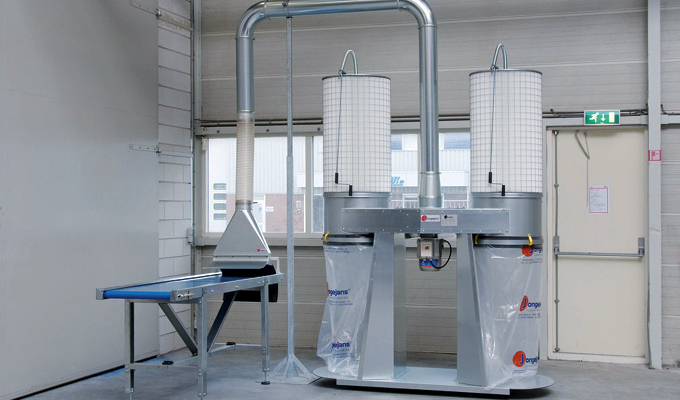 The mobile extraction unit can be flexibly configured to suit your production line. You can use this unit wherever dust or skins need to be extracted. 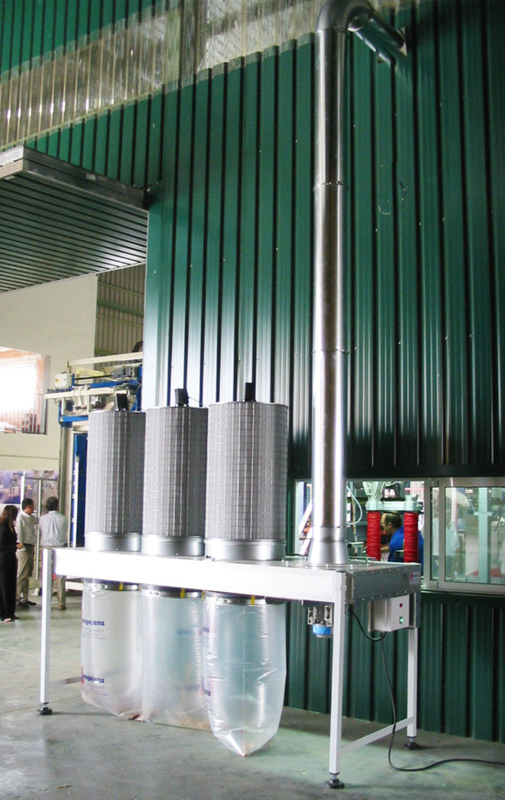 You can connect the unit to one or two extraction nozzles on your production line. The unit is also easy to move and is extremely quiet. Waste is collected in plastic bags, which are part of the initial delivery. The Variochief can be fitted with filter bags (that need to be manually cleaned) or with cartridge filters that can be cleaned automatically. 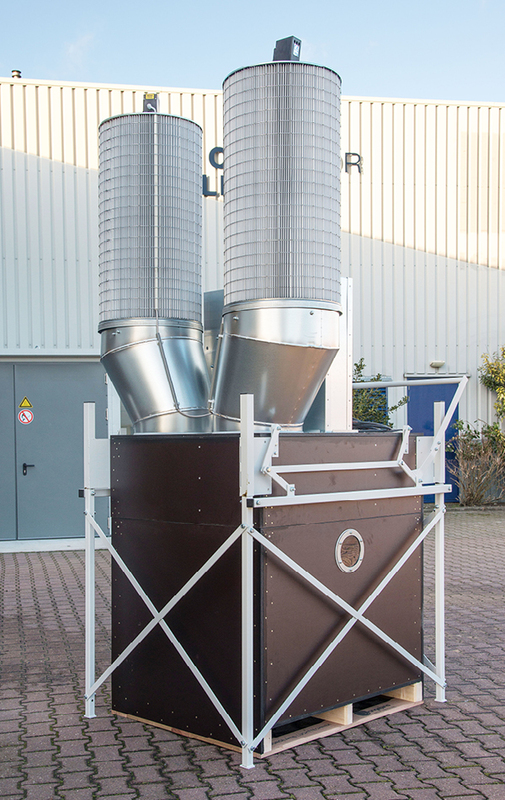 Require more information about our dust collection systems? Then please leave your name and email and we will contact you!